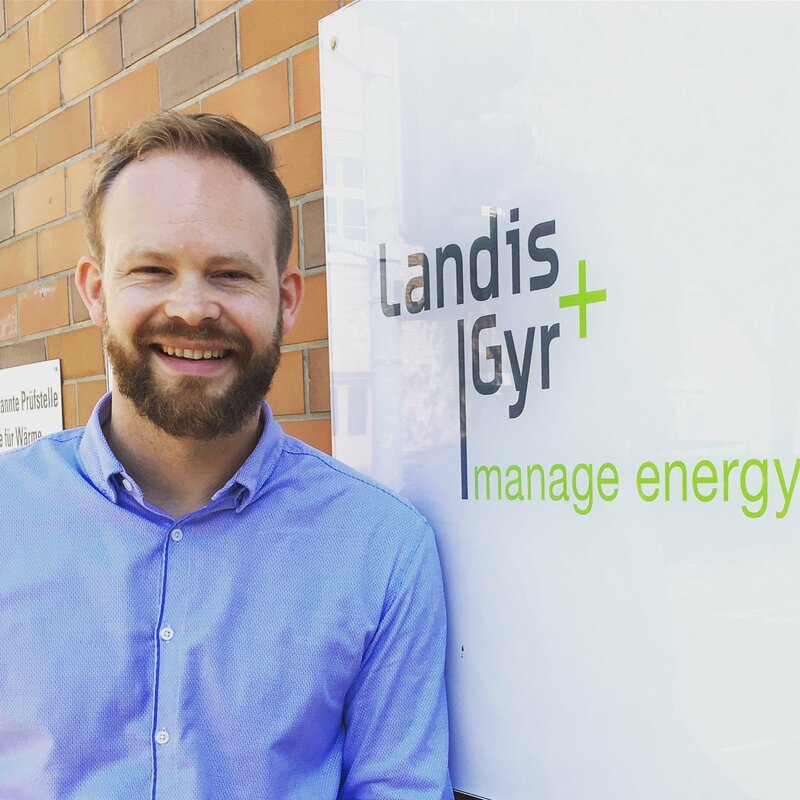 In 2007, Landis+Gyr started its sustainability journey by measuring its carbon footprint for the very first time. While having reduced its greenhouse gas emissions by over 30 percent until today, the company has steadily expanded the monitoring of its environmental impact and reported these findings in its yearly Environmental Profile. Today, Landis+Gyr’s extended Sustainability Report includes all relevant environmental, social and governance (ESG) impacts of its activities. As the latest report shows, the journey continues successfully.